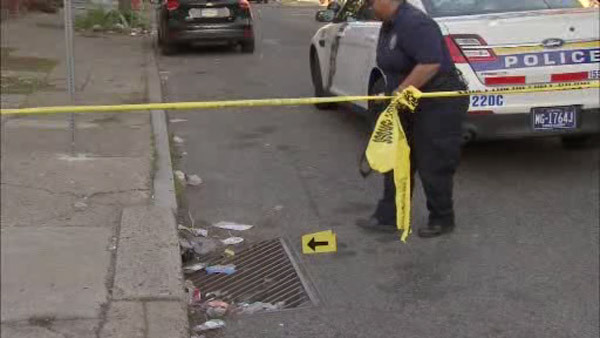 NORTH PHILADELPHIA (WPVI) -- Police say a woman stabbed a man to death in North Philadelphia. It happened along the 2000 block of Dauphin Street just before 6 p.m. Tuesday. A 35-year-old woman was taken into police custody. They say she stabbed the 50-year-old man in the chest. The man was taken to Temple University Hospital where he died from his wounds. There is no word yet on a motive.